While Debian has tens of thousands of packages in its archive and users often tend to cite the size of a package archive as one of the useful metrics for evaluating a OS/distribution or package manager's potential, not all packages are maintained the same. In acknowledging that not all packages are maintained to the same standard and some ultimately slip through the cracks, Debian developers are discussing a salvaging process. Like other distributions, Debian has processes in place already for orphaning packages when a maintainer disappears or voluntarily gives up maintaining a particular package. But this proposed package salvaging process is for poorly maintained or completely unmaintained packages that aren't in an orphaned state -- the process to salvage a package to improve its quality would be "a weaker and faster procedure than orphaning." The package maintainers could simply be preoccupied for a number of months, lost interest in the particular package and not pursued orphaning, etc. Under the proposed guidelines, a Debian package could be salvaged if there are open bugs / missing upstream releases / QA work needed and there hasn't been any packaging activity on it in six months, a bug exists for more than one major missing upstream version, or other criteria met. 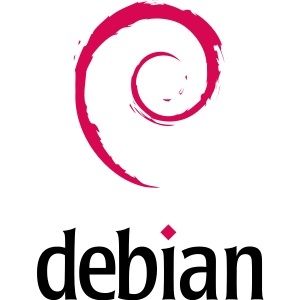 The Debian package salvaging proposal is outlined on the Wiki. The topic is up for discussion on the mailing list and input on it will be accepted until September when they will work on drafting the final version of the salvaging guidelines.